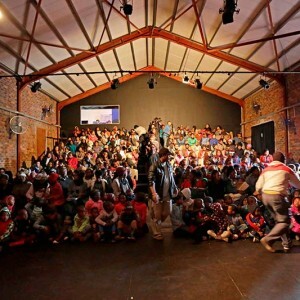 We change young lives in urban townships with The Culture Gangs. 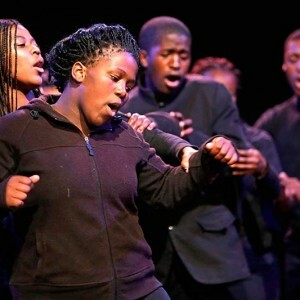 The Culture Gangs program is a support programme for existent drama groups in Cape Town. 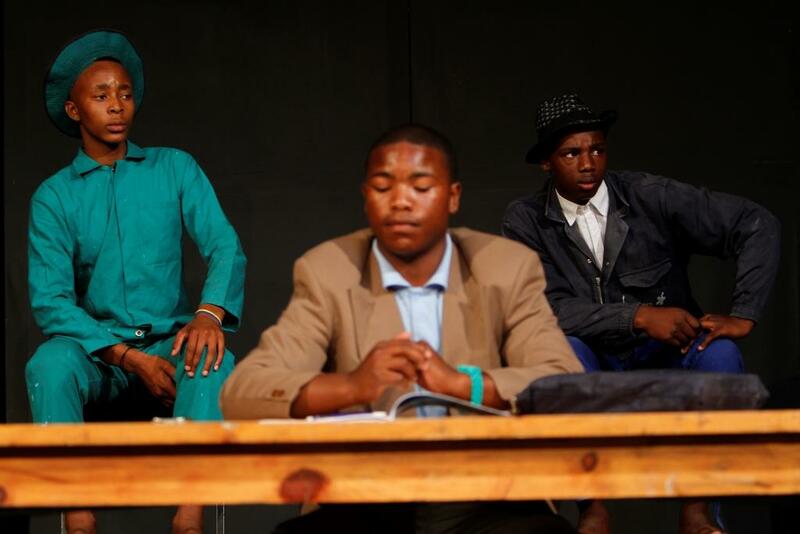 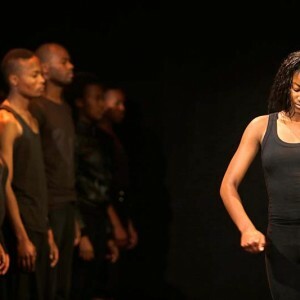 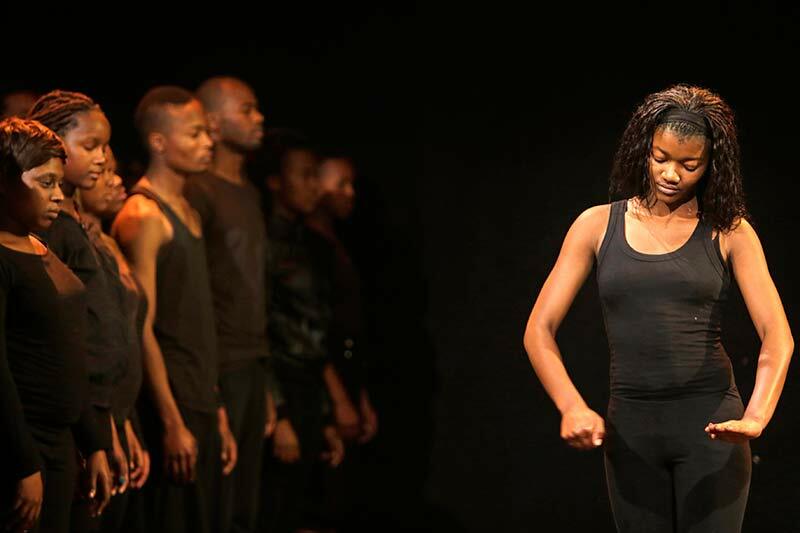 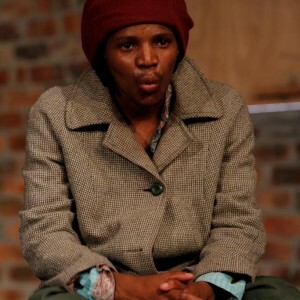 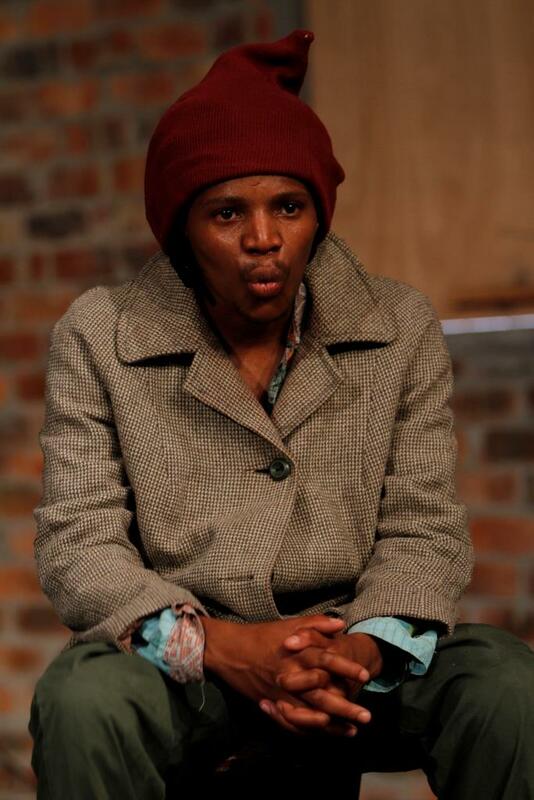 There are hundreds of school-going and unemployed youth in the townships who are drawn to the theatre as a way of expressing and dealing with the harsh realities of their lives. 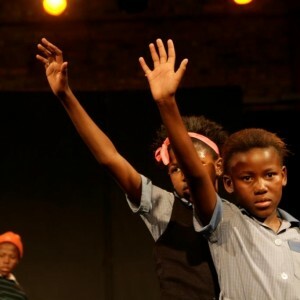 The Culture Gangs program exposes these young people to notions of creative thinking and play that will serve them in all aspects of their lives. 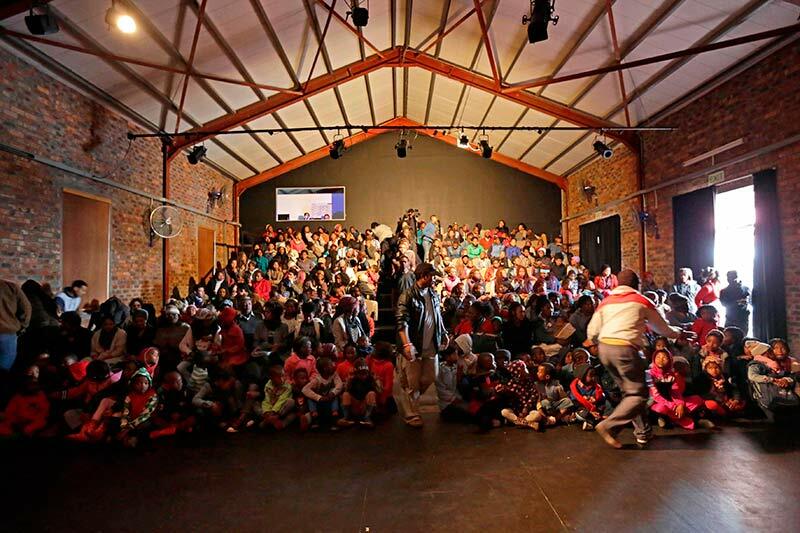 It creates gangs of youth who are committed to culture and not to crime. 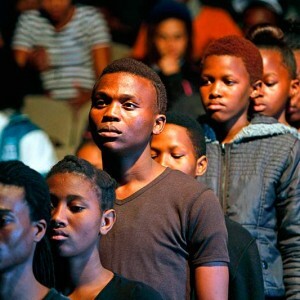 In 2016 the Culture Gangs Project was facilitated by Maggie Fernando and Yonela Sithela and was operational in Khayelitsha, Delft, Philippi,Langa, Overcome Heights, Vrygrond, Retreat and Mannenberg where they worked with 224 youth. 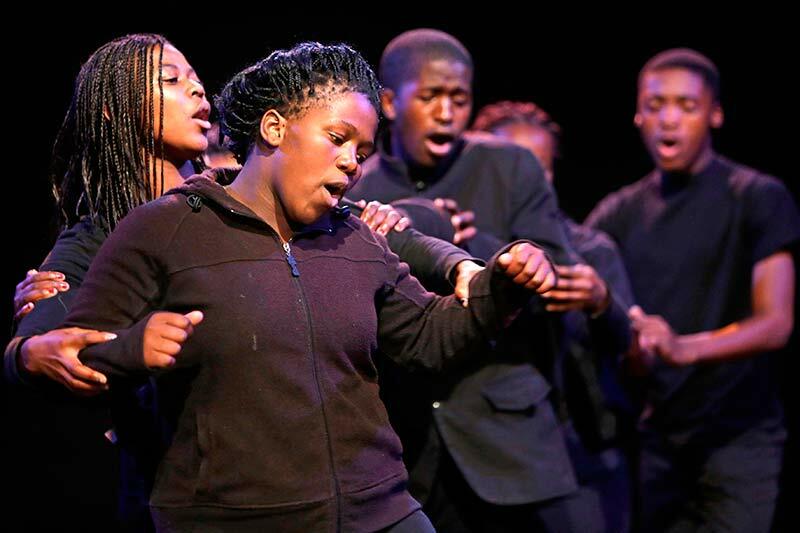 In 2017, Magnet Theatre identified 4 sites and to focus the development of a youth drama group in each site: Chris Hani High School, Khayelitsha; Ithemba Labantu, Philiphi; Lesedi Youth Group, Vrygrond and Project Playground in Langa. 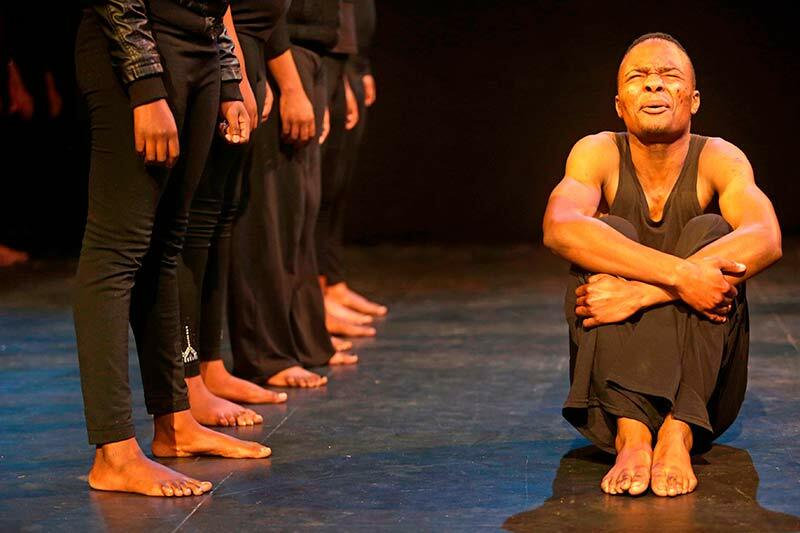 Mandla Mbothwe worked with facilitators Zukisane Nongogo and Yonela Sithela in developing new work with these groups, taking them to the theatre and running appropriate skills workshops. 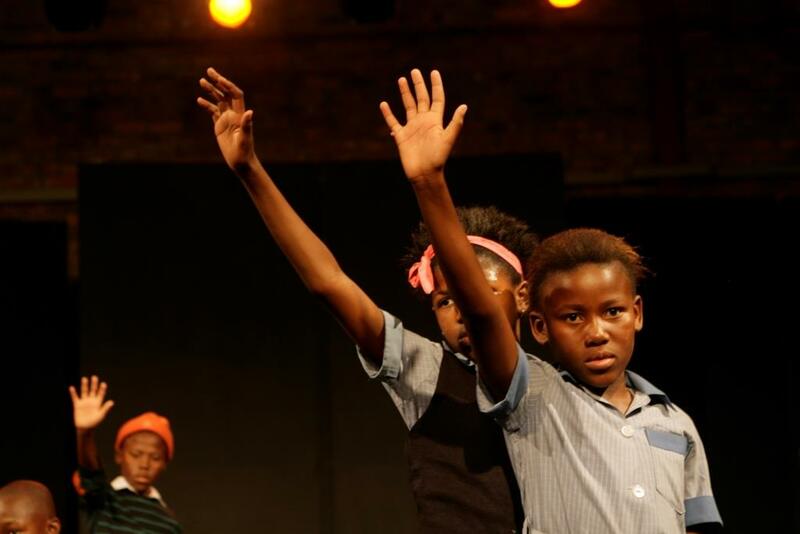 In 2018, under the leadership of Mandla Mbothwe, facilitators Yonela Sithela and Zukisane Nongoogo are working with 150 youth from Lesedi Arts Group (Vrygrond) UPawu Communuty Development (Samora Machel) Black Star ( Samora Machel), Intsika YakwaXhosa (Dunoon), Uthandolwethu (Khayelitsha) Chris Hani High School (Khayelitsha) and Red Zebra Foundation (Nyanga East). 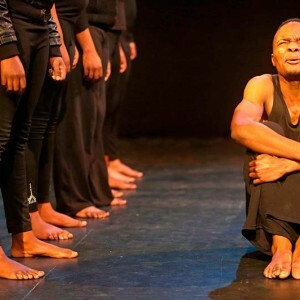 The Performing Community Memory is a project that aims to excavate and remember the forgotten/hidden history of Cape Town’s communities through performance. 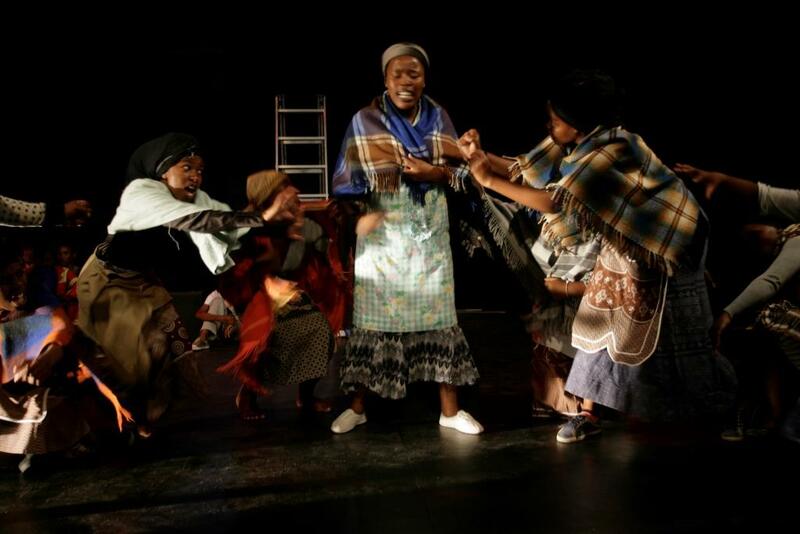 In this way the project’s method of preserving memory is similar to other modes of memory/ heritage preservation such as the creation of monuments, murals and naming of infrastructure such as roads and buildings to commemorate historical figures and events. 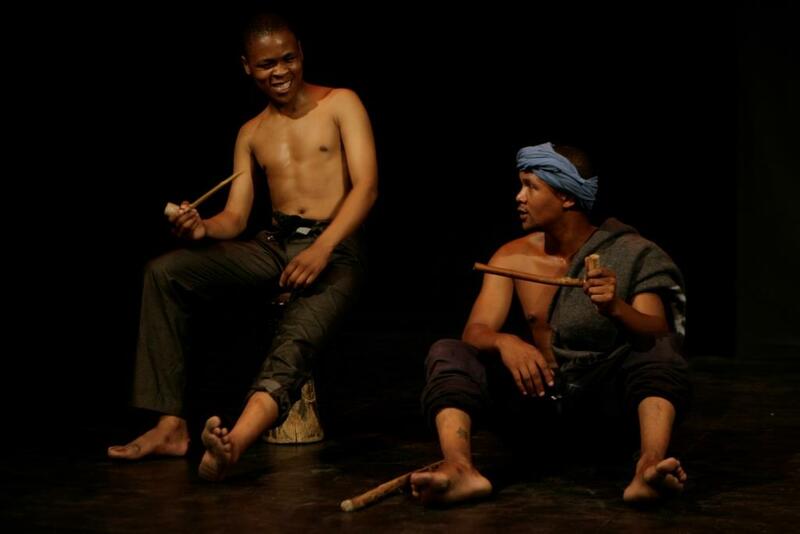 The project’s method is also different in that its remembering is active within a moment/ event. 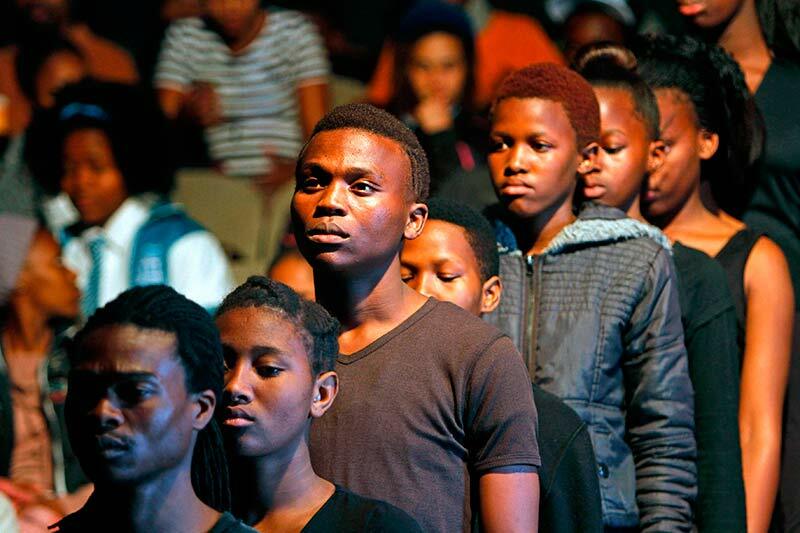 Introducing the trainees to what the project is and taking them through an outline of how the research on the subject matter will happen. 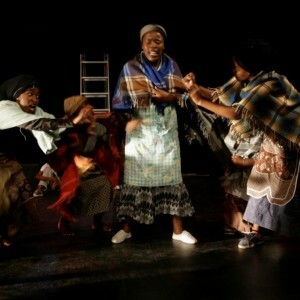 Visits to the community in which the historical event happened and/or where historical figure(s) is from. 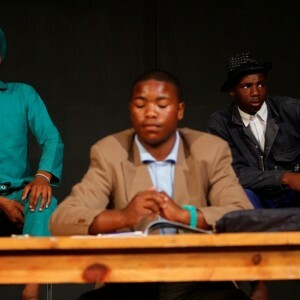 The trainees then interact with the community members, conducting interviews to ascertain how the historical event is remembered, who remembers or has knowledge of the historical event is remembered and how much is remembered.